This video shows you how to make a small Monkey's Fist using the Monkey Fist Guide. 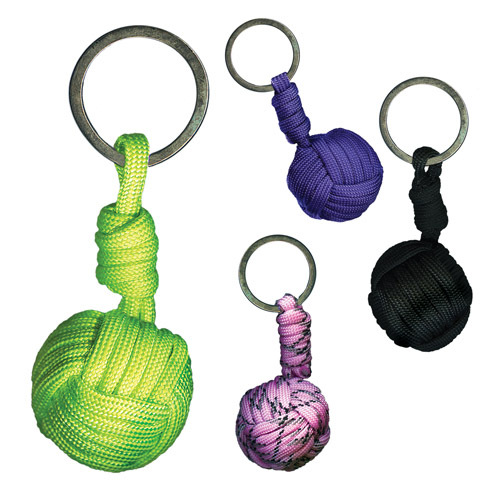 To complete this project, you will need a Monkey Fist Guide, 550 Parachute Cord, Monkey Fist Cores, and a Knotting Tool. Video provided by Pepperell Braiding Company. Download Monkey Fist Tool instructions here.